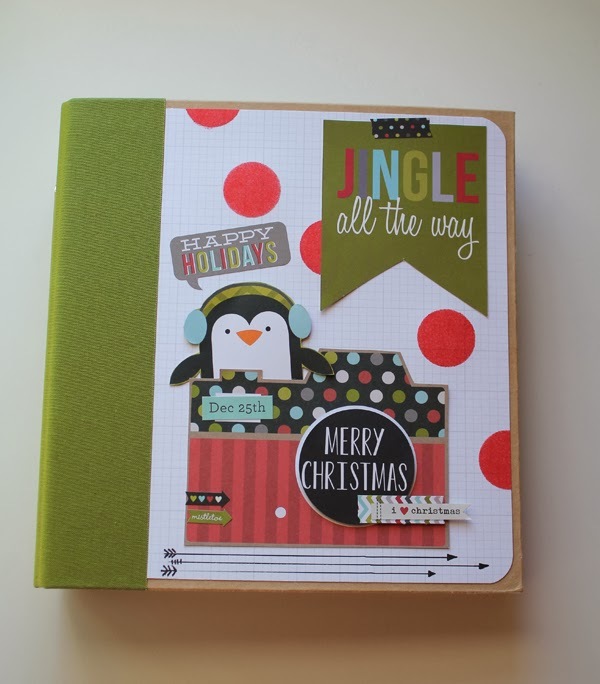 So, I put together the Christmas in a SN@P pocket scrapbook album and love it more now than I did when I saw it at CHA this summer! 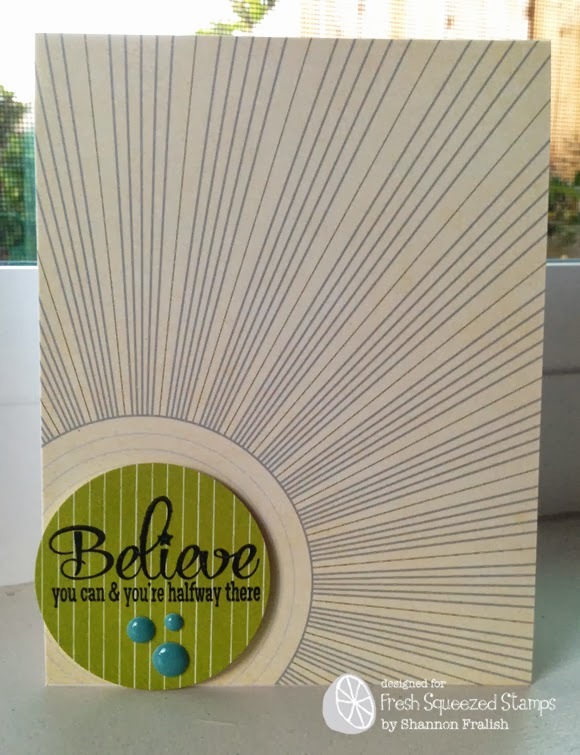 There are lots of fun pages made with the various accessories available in this new line: 4x6 cards, 3x4 cards, stickers, and pockets. Then there are the coordinated pages, dividers and clear pocket pages that come in the blank album itself. I love that my Christmas album is all ready for the holidays -- just plug in my favorite photos, lists, and other tidbits and I'm all done! Bring it on, Santa! I've put a dozen of these kits together for my local PMB folks. We've got a full house this Sunday, and another class planned for November. Kits are available for $39 (shipping will be added based on destination), complete with all the product you need, and color, photo-illustrated instructions. I did add a few ribbon snips from my stash, but I'll bet you could rustle up some yourself! Click HERE or on the Contact Me tab above to reserve a kit or two -- these will make GREAT gifts! 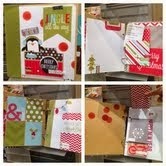 It's finally arrived -- the Simple Stories brand new SN@P products for my Christmas pocket scrapbook album project! 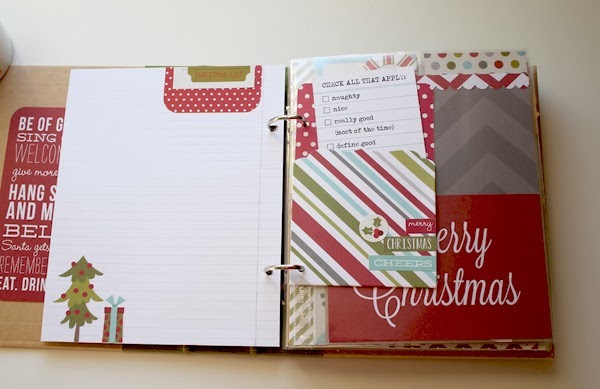 I fell in love with this at summer CHA in Las Vegas and knew my San Diego crafty pals would LOVE to make this adorable pocket scrapbook for all their Christmas memories. It'll be Christmas in a snap! Our first class is scheduled for Fallbrook on Sunday, October 27. 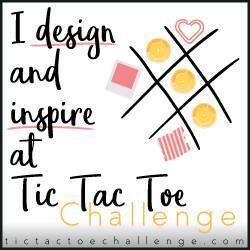 We'll have another class in early November, so watch the blog for more details. Here's a (not that great) photo collage of the sample at CHA...you can see the colors are brighter, the album spine is an olive green, and I love the pops of black along with the red and green. Soooo cute! 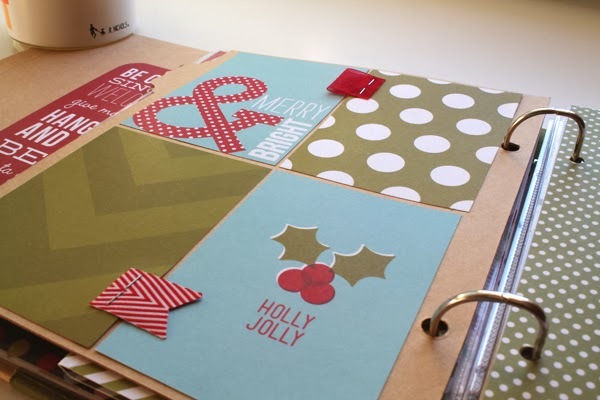 Happy World Card Making Day -- the funnest day for all of us paper crafters! There are loads of fun contests, giveaways, and yes, CARDS out there for everyone to enjoy today, so go forth and have a ball! 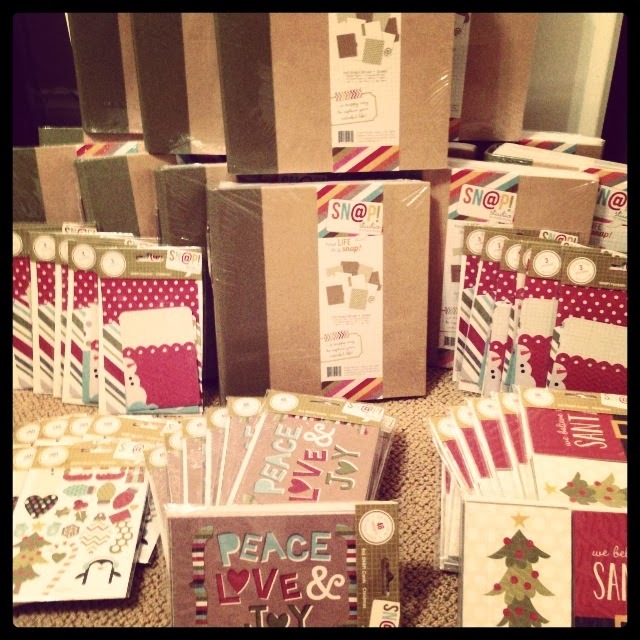 Fresh Squeezed Stamps is hosting a fun giveaway today with a sweet prize especially for you. Here's to a fantastic day filled with inspiration and eye candy!